A lovely day out in Gloucesterwith the team performing at Aku & Mark's wedding! Congratulations to Louisa & Batsetswe on their union! 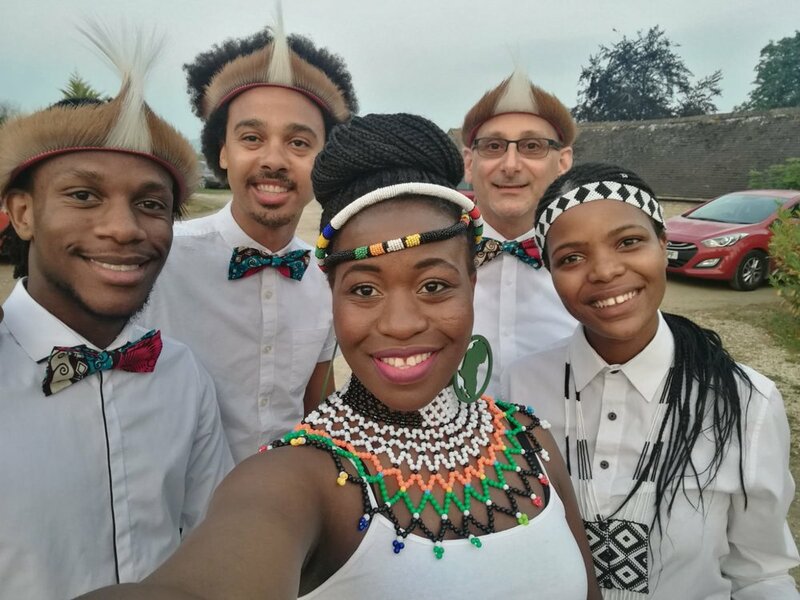 It was a great pleasure entertaining their guests up in Chesterfield last night, and getting to share a few wedding songs from Botswana, where the groom is from!